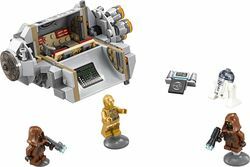 75136 Droid Escape Pod is a Star Wars set released in 2016. 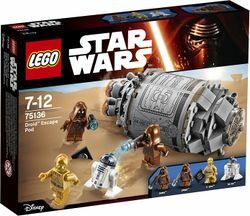 Help the droids escape with the Death Star plans! Measures over 2” (7cm) high, 5” (14cm) long and 2” (6cm) wide with hatches closed, and over 5” (13cm) wide when open. 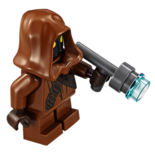 Facts about "75136 Droid Escape Pod"
This page was last edited on 10 July 2017, at 21:35.